After all the hype and spotting the cute packaging the lip protective balms come in. I was really interested to see if these are just hype or do they really work ? Obviously there are other lip balms out there for a small cost and are really effective, but the only reason i purchased these were because there from a well respected brand, MAYBELLINE. 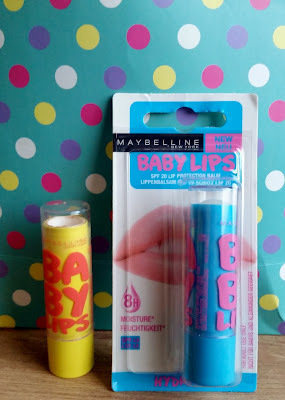 Maybe that's the selling point of these because you buy other MAYBELLINE products whats stopping you from investing in the BABY LIPS ? The packaging is more suited for these to shine and stand out in a make-up bag rather than get lost and your wondering where your lip balm has gone. The brand BABY LIPS, covering the lip balm cover and a choice of choosing which colour you want with added SPF to protect those lips of yours. As you can read there is a wide choice to suit your needs and there will probably be some more added to the range soon. I'm sure your know how to use but if you don't. Apply by starting in the center of your upper lip. When applying i usually apply and leave the product on my lips for a good ten minutes before anything else comes into contact with my lips, this lets the product really work and sink in. My lips feel conditioned and really soft and with that added SPF i know my lips have that protection, plus moisturisation for a full 8 hours! Best of all my lips look really healthy and smooth. These are really quite a good size and easy to put into your jean pocket or small purse/bag. Don't let the size put you off as these last a really long time! so you are getting your value for money! so have a look around to see which retailers have offers on, but they usually retail for £2.99. 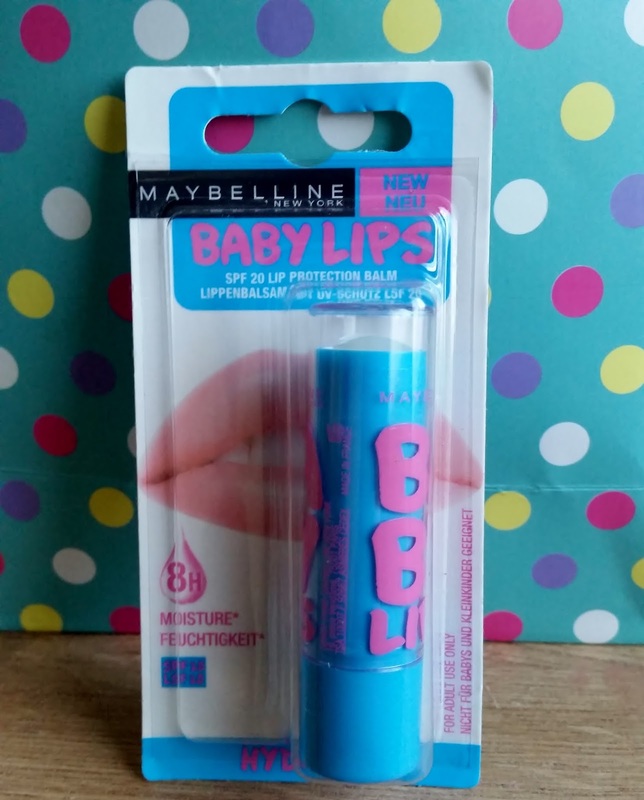 I really like the concept of these and was a bit sceptical but after seeing and feeling the effects of the MAYBELLINE BABY LIPS i have been won over!